Greensboro, North Carolina— As the summer is getting close to the end, DJ J Watts is still hard at work. Coming from hot start and finishing with bumpy end, its obvious the love and ambition towards his craft is keeping him motivated to finish on top. As the last years at Francis Marion University is in sight, it is also critical as Music Industry and Business major to make the right transition from school to entertainment industry. 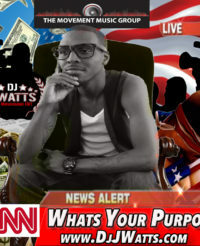 Dj J Watts focus on the empire that he has dream of building. “I want to become a world icon DJ that symbolize so many things but at the same time the CEO/President of my independent major record label”. 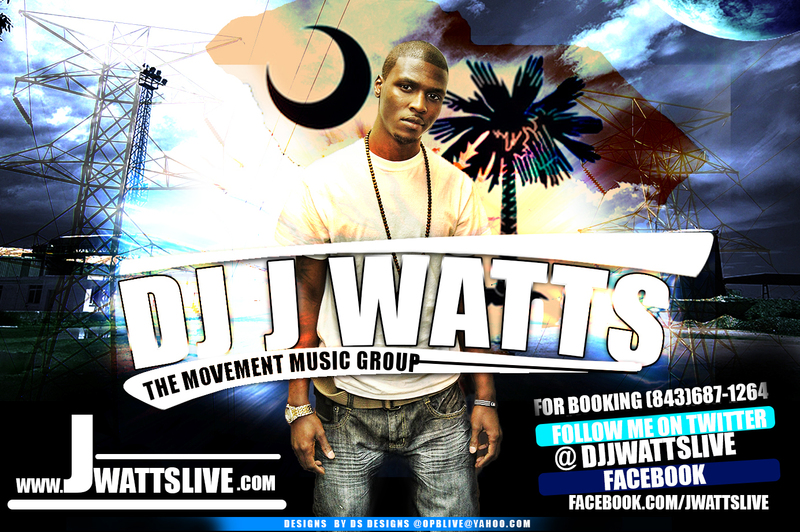 Dj J Watts audience/fans are all across the United States, Canada, Europe, Africa, UK, and Britain. So far-reaching out to a total number of 20,000 people. 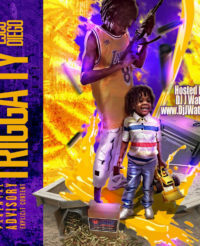 Darlington, SC— There has been rumors for the past couple months that the relationship between the Dj J Watts and Spiff Kidz were going down their own separate paths. Toward the end of the summer of 2011 Da Spiff Kidz sign a management deal to SMES Music Group. 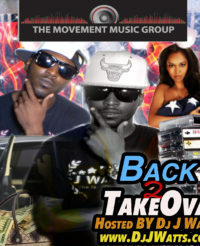 At the same time Dj J Watts Launch his new independent label The Movement Music Group. Since, signing to SMES Music Group, Da Spiff Kidz has drop their new mixtape “Demanding Respect” hosted by Dj Blaze, with the hit single “Twerk That Thang”. There hit single is now playing all over the state of South Carolina and has received major recognition statewide. Just recently The Movement Music Group has Drop a total of 7 projects in the last 5 months. All 7 projects were successful and also creating a great amount of buzz in the Pee Dee region. 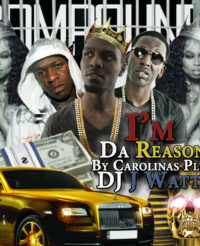 Besides the growing exposure, Dj J Watts has taken a different route on his position in the company serving as the CEO. 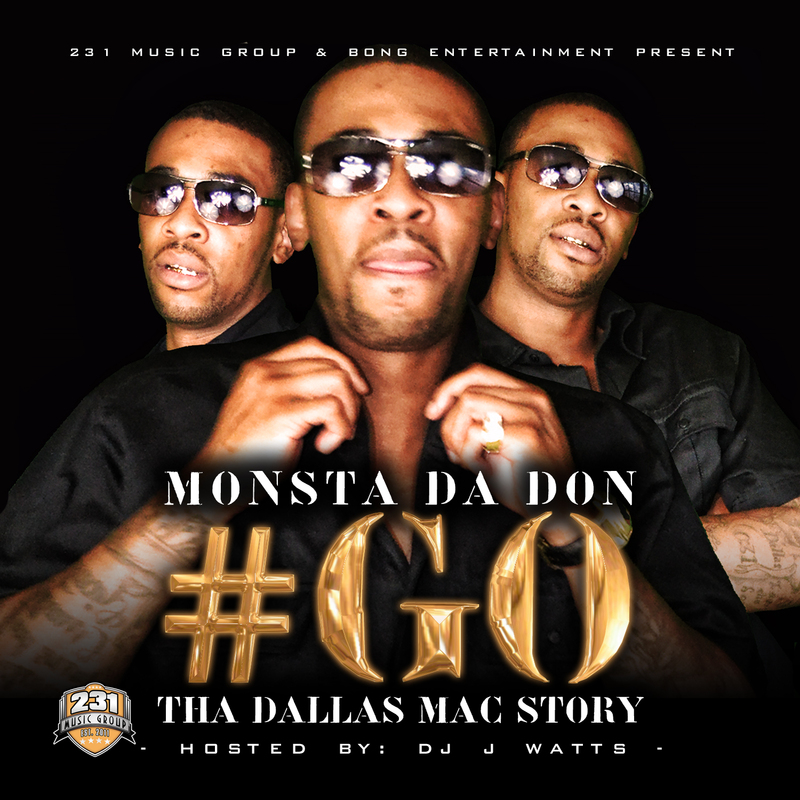 He has open up doors for other artist in South Carolina such as NSK, New Agez, G-Check, Majesty, and Drippa. Also organizing a record pool for all the djs in South Carolina and Cd distribution to allow different music artist exposure in different markets. These two new branches to The Movement Music Group has created a strong fan base in South Carolina, North Carolina, Geogia, and Florida. While the Da Spiff Kidz and Dj J Watts been on there separate paths, they were both spot this whole weekend together. First, at Kono Lounge in Mrytle Beach SC for the South Carolina Hard Heads & Teal2Real First Annual College Spring Break Party March 14th. Second, March 16th, in Marion, South Carolina together they open up for Gorilla Zoe. Last but not least in Darlington, South Carolina together doing two show, March 17, 2012. “I knew we were going to get back together, we just had to get everybody out our ears cause we are the NEW FACE of South Carolina” said Dj J Watts.